Whether you are looking to start a blog for business, health or happiness, Sandra Bellamy can train you to fulfil all your blogging needs. Sandra is an active blogger both on WordPress.com and WordPress.org. She blogs for business, health and happiness, and so practices what she teaches on a regular basis. She writes the majority of the content for her blogs, herself, with the exception of guest posts, and reblogs of other blogger’s quality content that is relevant to her community. 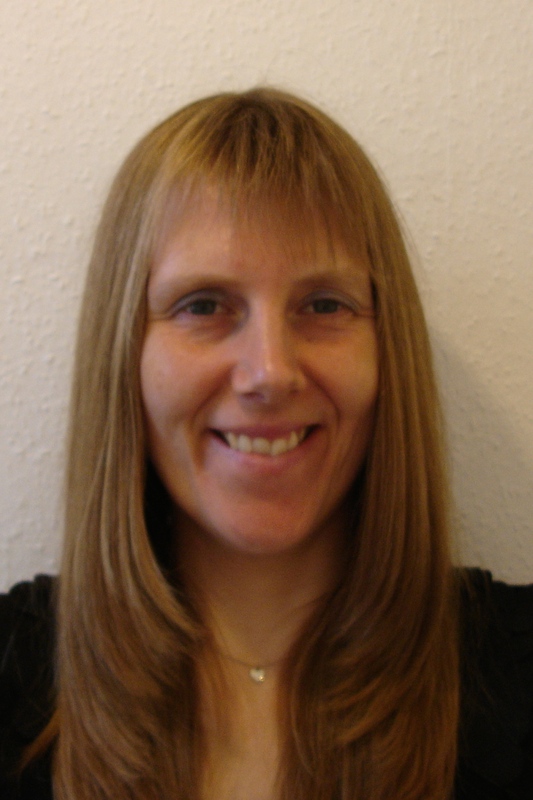 Sandra Bellamy was a Peer Trainer for the Recovery learning Community, that is part of the NHS. She taught Blogging as an aid to recovery – How to start a WordPress.com blog, for people with mental health difficulties, their friends and family who support them. Sandra has previous lived experience of mental health difficulties, including depression that she has been free from for her third year and anxiety. Blogging helped aid her recovery through writing posts, connecting with like-minded people, and using it to increase her confidence and self-esteem. Now she trains others how to use blogging for the same purpose. If you don’t have a blog for your business, you are missing out on a huge opportunity to gain more clients and customers and build a ready made audience for your products and services. Sandra can teach your staff how to blog from scratch. She understands marketing and social media strategies for how to get your blog up the search engine rankings, and how to incorporate SEO into every page of your blog. If you have always wanted to have a go at blogging, just for fun, and see where is takes you, Sandra can teach you how to start a WordPress.com blog with no prior knowledge. Sandra can share with you; ideas on how to build a community of online friends; how to participate in blog awarding and blog hops; and how to share your posts on social media sites such as Twitter, Google+, or Facebook, so all your friends can see your posts. So whether you want to start a photography, travel, writing blog, or other, the possibilities are endless. Sandra prides herself on being able to teach anyone, how to start a WordPress blog from scratch. So whether you are looking to blog for business, health, happiness or for some other reason, get in touch for an initial free 20 minute consultation on 01392 434202 or 07932 768970. If you live outside of the UK, a Skype consultation or email consultation can be arranged. Why should you choose to train Sandra Bellamy to be your blog trainer? Wow! You are so cool! A Quirky Academy? I think you should should also start a boarding school for Quirk’s on a mountain (Harry Potterishy style) and I would gladly catch a train (no, wait…plane…I’m from New Zealand)…to attend. Thank you for opening my quirky-but-alas-half-shut- eye’s and me think’s I will be in touch soon! Hi Tracey, I love Harry Potter. Thanks for stopping by and your wonderful compliment. What did you think of my http://www.youtube.com/user/quirkyboooksTV channel? I forgot to mention Tracey, l plan to hold Embrace Your Quirky workshops in the future.